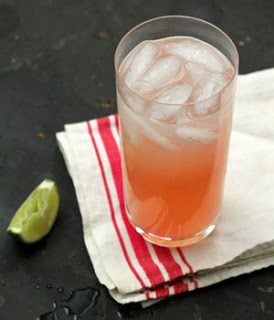 One of Mexico’s most popular cocktails, the Paloma is an amazing combination of sweet and tart with grapefruit, lime, and a pinch of salt. 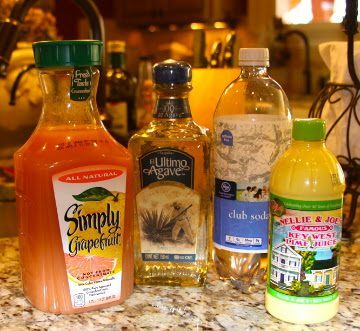 Combine tequila, lime juice and a pinch of salt in a highball or Collins glass. Add ice and top with grapefruit and soda. Stir gently, then serve with a lime wedge garnish.